Quick MOVE IN! 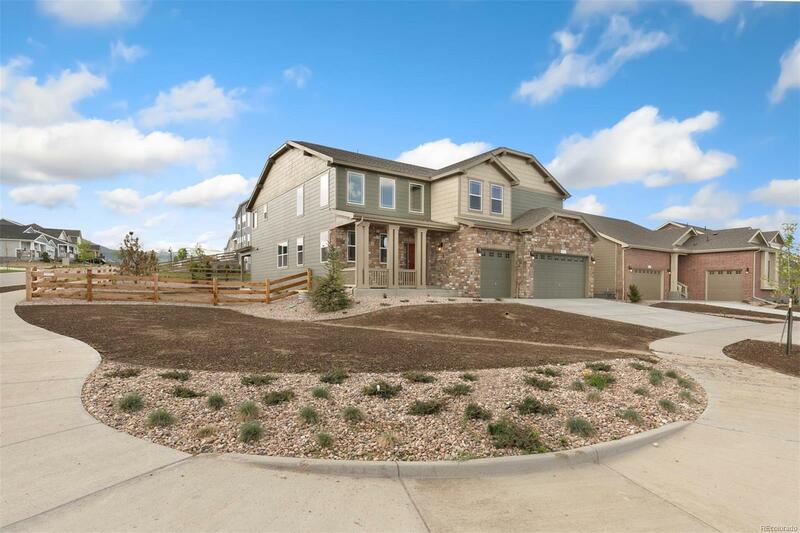 NEW LUXURY 2 STORY HOME WITH 5 BEDROOMS AND A LOFT OFFERS IT ALL WITH BEAUTIFUL UPGRADED MAPLE KITCHEN CABINETS WITH 5" HARDWOOD FLOORS THROUGHOUT, FORMAL LIVING AND DINING ROOMS PLUS LARGE GREAT ROOM AND KITCHEN WITH HUGE ISLAND AND DBL OVENS, GRAND STAIRCASE, LARGE LOFT FOR THE KIDS. THIS 2 STORY IS FABULOUS FOR ENTERTAINING. THERE IS A FIREPLACE IN THE MASTER SUITE WHICH ALSO HAS A PRIVATE 5 PIECE BATH WITH LARGE WALK IN CLOSET. FULL YARD FENCING AND LANDSCAPING. COME VISIT TODAY. 10 - 2 BUILDERS WARRANTY, PHOTOS ARE REPRESENTATIVE, NOT OF ACTUAL HOME.